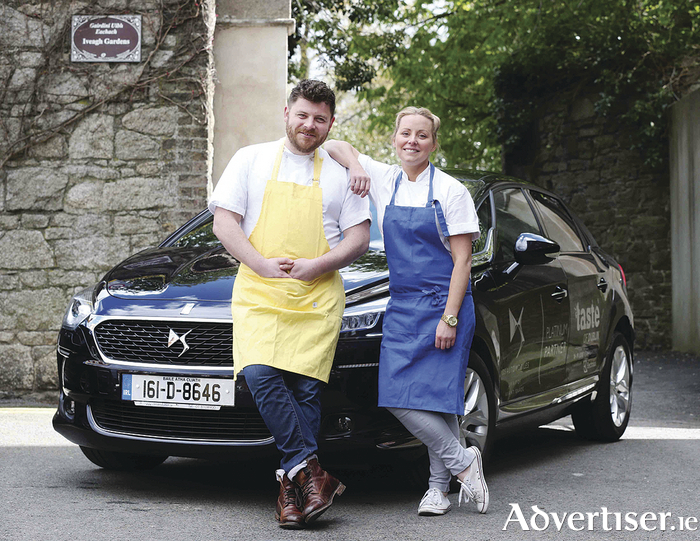 DS Automobiles has teamed up with Taste of Dublin 2016 as a Platinum Sponsor and the exclusive car partner for the exciting event which will run this year from June 16-19 in the Iveagh Gardens. The Taste of Dublin has become one of the highlights of the Irish summer festival calendar. It is therefore an exciting opportunity to showcase DS Automobiles, which describes itself as Ireland’s newest entrant to the premium world of motoring. The stunning DS models at the event will give attendees the chance to discover more about the DS range. An automotive brand with Parisian heritage, today’s DS line-up comprises the DS 3, new DS 4 and DS 5, combining remarkable design, technology, comfort and performance. As part of the partnership DS Automobiles will also sponsor the DS Lounge Hospitality Suite for the duration of the event in June.